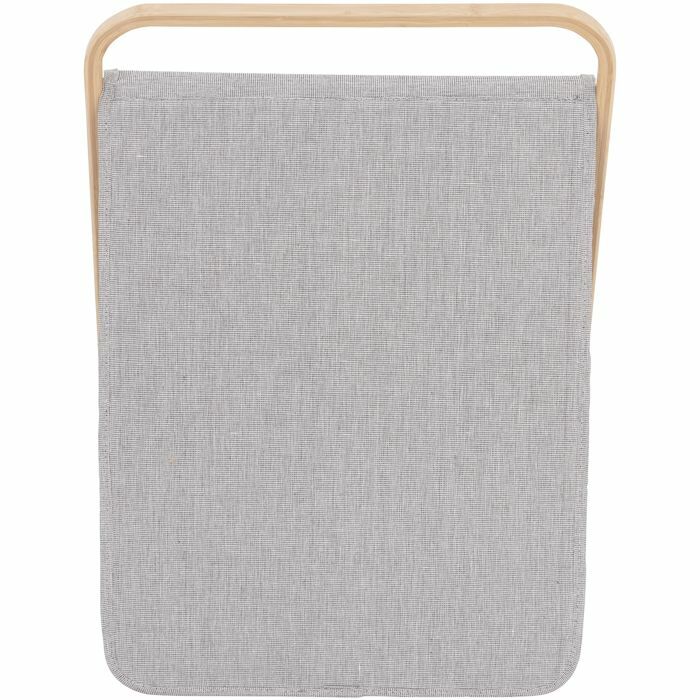 This laundry basket is made of sustainable bamboo. Wipe with a slightly damp cotton cloth to remove dust. Never use harsh chemicals to clean spots and spills. Wipe immediately to avoid moisture penetrating the bamboo. 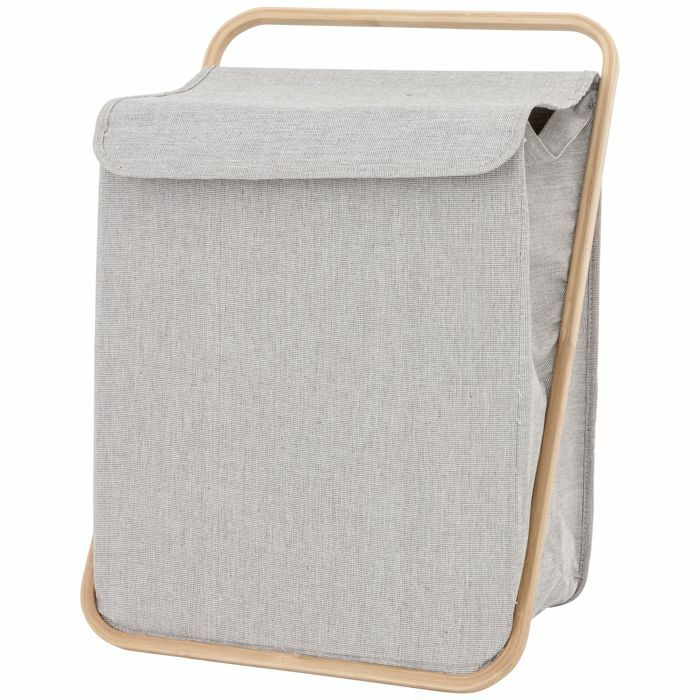 This laundry hamper is an easy way to carry your laundry around. 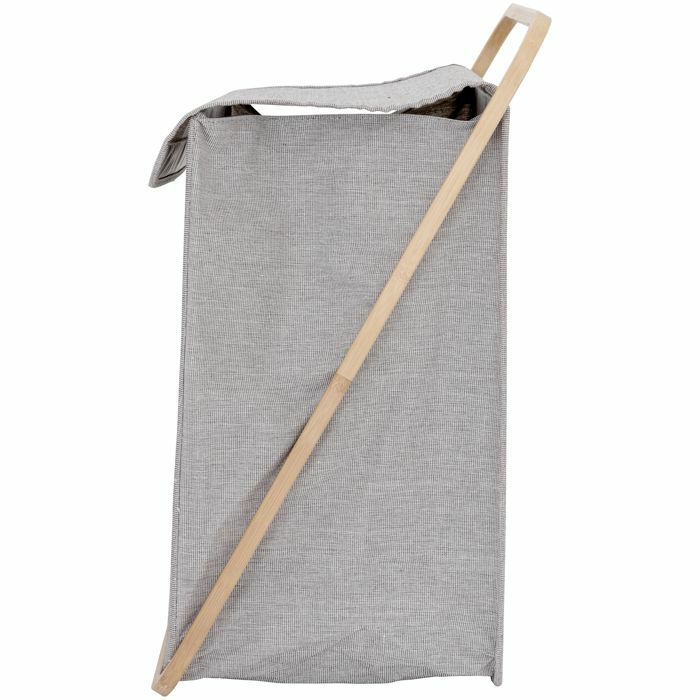 A versatile laundry bag in sturdy polyester. 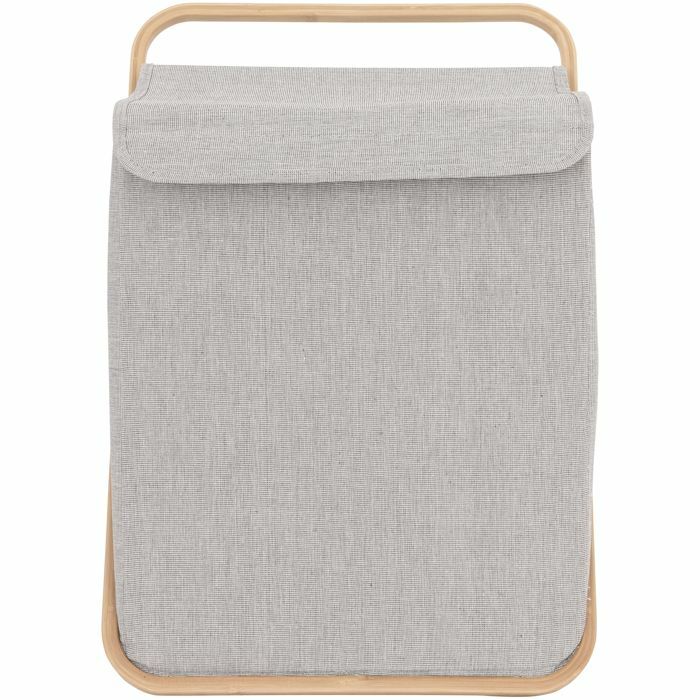 This basket is made of rattan.